Marketing (Australia) and NurFarm Agro (Malaysia). 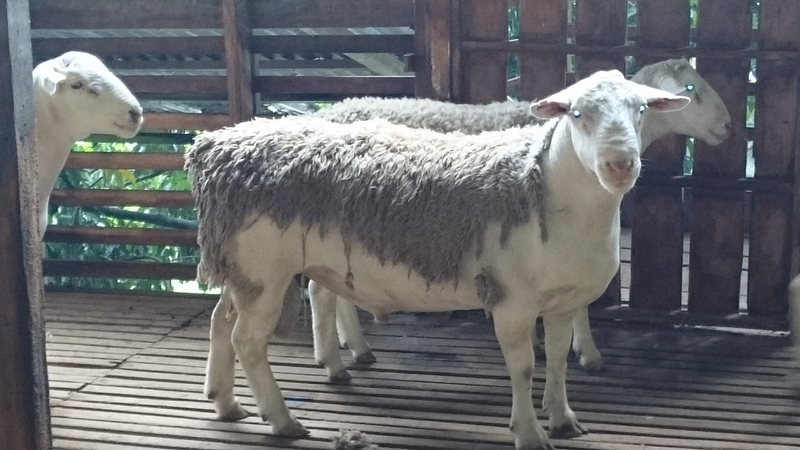 The sheep are directly delivered from Australia to NurFarm Agro Farm located in Ulu Langat, Selangor. 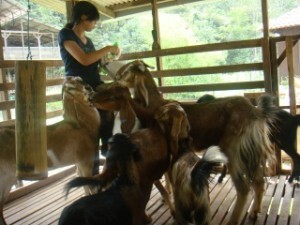 Our goats are of high quality with satisfactory health and body weight. 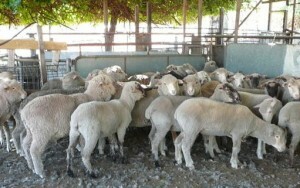 Our sheep can be inspected for purchase at our farms. Processing and delivery services can be negotiated. Contact us. 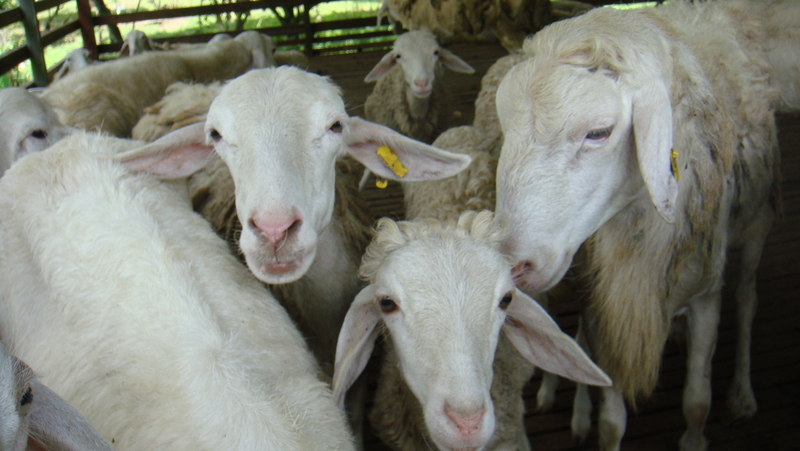 The farm started with rearing of goats of the Boer, Jamnapari and other crossed varieties. The goats are the main attraction for visitors especially school children who enjoy feeding and playing with them. They are generally quite tame and gets extremely excited when offered bread. the farm rear free range chickens (Ayam Kampong) and they are hatched using the incubators. They are not easy to catch as they roam free. 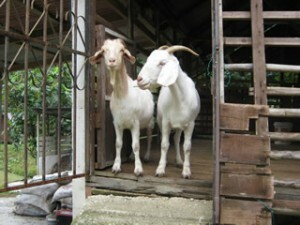 These are real authentic Kampong Chickens.